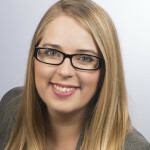 I have the pleasure of working with many professional business men & women to create the perfect Corporate Headshot for their LinkedIn profiles and business websites. With 16 years of experience I have the skills and knowledge to produce a result you will be proud to display. 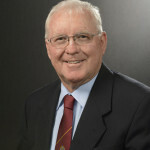 I recently worked with Qld Branch of the AMIEU to create a new portrait for Mr Brian Crawford, Branch Secretary. 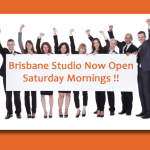 Brisbane Studio Now Open Saturday Mornings. Update your Corporate Headshot. 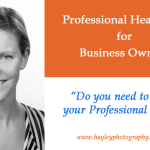 Do you need up to update your professional image? ……….